Creating outdoor entertainment for all ages with beautiful landscape design for all types of game courts in Long Island, NY. A dynamic landscape caters to all occasions, both restful and active. The award-winning designers and project managers at The Platinum Group envision the higest possibilities for an outdoor living space, including one that promotes wellness and entertainment. 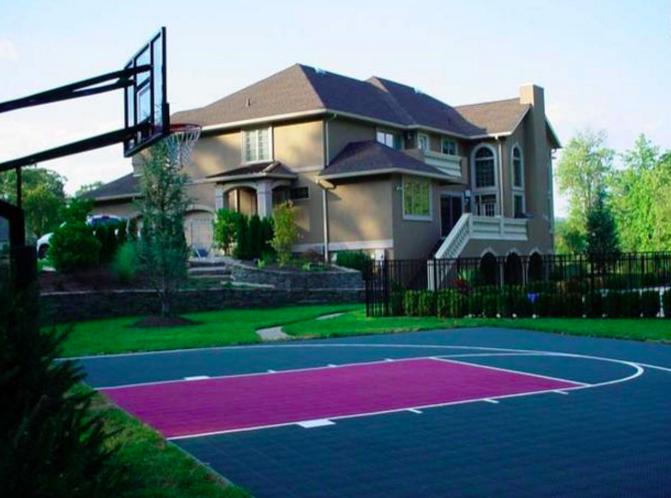 A game court welcomes the whole family back outside, creating an outdoor haven that transitions seamlessly from game time to dinner, rounded out by an evening of outdoor rest and enjoyment.